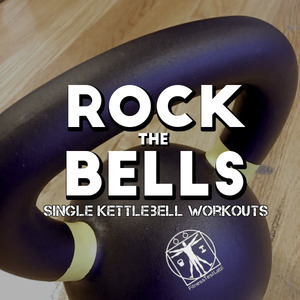 Kettlebells are simple fitness tools with unparalleled versatility. 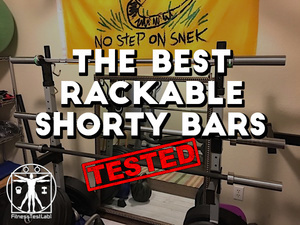 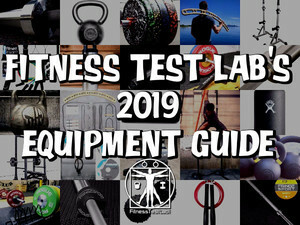 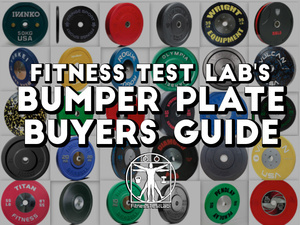 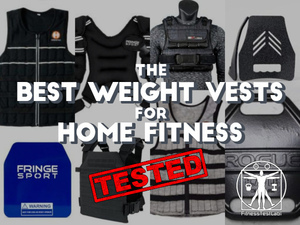 They can be used to train strength, endurance, and power all in one small form factor. 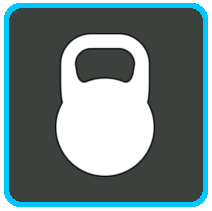 Kettlebells are portable and relatively inexpensive, making them a perfect option for home fitness. 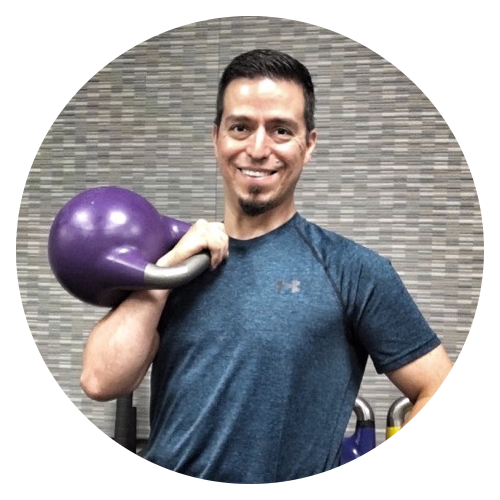 Kettlebells are one of my favorite fitness tools because they hit the sweet spot between efficiency, effectiveness, and cost. 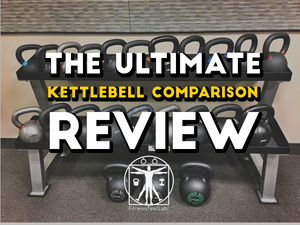 I run a kettlebell club at my company office that meets twice weekly, so I'm constantly working with different kettlebells and helping others learn how to use them properly.